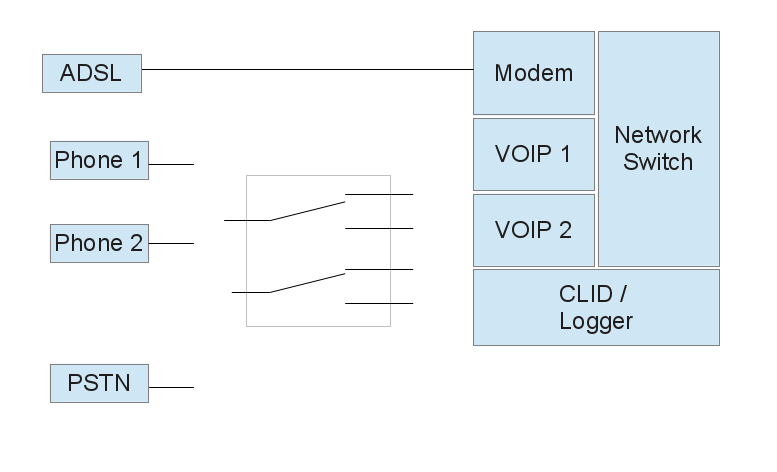 I am trying to understand how the relay within the Vigor 2710 ADSL Modem works. 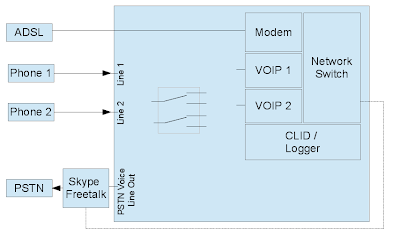 The Relay is used to switch voice calls to/from the PSTN or the Voip feature within the heart of the modem. % on : Enable relay filter noise but it maybe ignore the caller-id!!! % off: Disable relay filter noise. But the noise will cause the relay to switch to PSTN!!! I've tried both options for the command, and neither allow the incoming numbers to be logged. If I plug the phone handset directly into the Freetalk box, it rings for incoming. 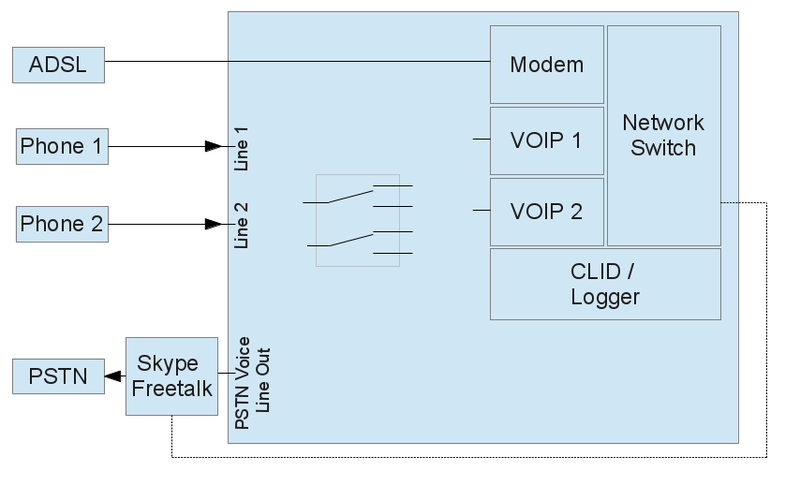 If I plug the PSTN line directly into the 2710 modem, the phones connected to it ring for incoming. So it suggests that the problem is a combination of the Freetalk box and the modem, but I understand not! I suspect that an understanding of how the relay is configured in the 2710 modem will help the overall understanding - any help would be greatly appreciated.